​It's hard to find a more perfect fit than Paul Goldschmidt to the St. Louis Cardinals in the final year prior to his free agency. And though we've heard that ​Goldschmidt and the Cardinals won't get an exclusive window to negotiate an extension if this deal is complete, that shouldn't be a roadblock. This makes too much sense, and the high-OBP, steady-as-they-come first baseman is on his way to the STL. ​​Nelly tried to recruit Bryce Harper a few days back, which might get a lot easier with Goldschmidt in place. ​​Giving the Cardinals a power and consistency presence they haven't had at the position since the days of Albert Pujols, you'd have to consider this a major step forward in St. Louis' push to catch the Cubbies and Brewers at the top of the division. The trade is now official, as the D-Backs have announced the haul they'll be getting from St. Louis. 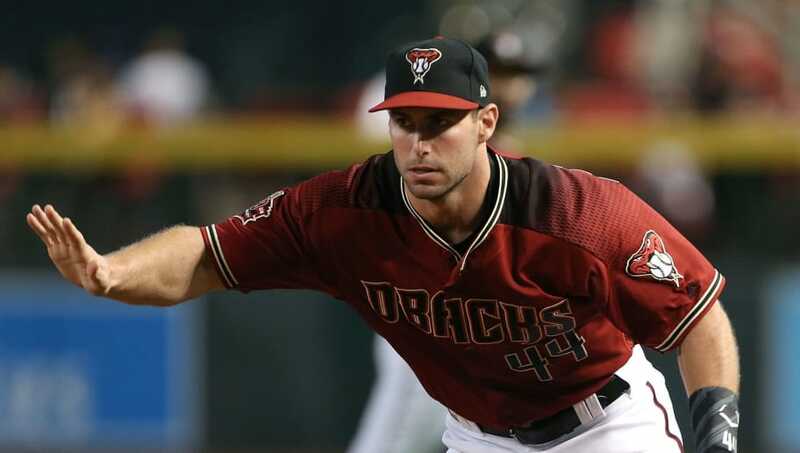 A six-time consecutive All-Star, you can lock Goldschmidt in for .290, 30 homers, 100 RBI, and a .400 OBP annually. This is your future Greatest Cardinal.